A planning application has been submitted for an apartment development situated in a popular residential location a stone’s throw from Weymouth Beach and close to the Town Centre. Planning permission is expected to be granted Spring 2019. The development will consist of twelve 1 bedroom apartments ranging from 425 sqft – 449 sqft. The purchaser of the site will be charged a purchase fee of 2% and will instruct Wilson Tominey to sell the finished apartments on a sole agency fee of 1.5%. An IMPRESSIVE FIVE BEDROOM DETACHED RESIDENCE with DOUBLE GARAGE and LARGE SOUTHERLY GARDEN in the popular location of PRESTON. This substantial property is located on WYKE OLIVER ROAD being within close proximity to many local amenities including a variety of shops, doctors surgery and a LEVEL WALK TO OVERCOOMBE BEACH and in turn Weymouth. This versatile property comprises reception hallway, THREE RECEPTION ROOMS, BATHROOM and KITCHEN/BREAKFAST ROOM to the ground floor with five bedrooms the master being En-suite and family bathroom to the first floor. Outside there are generous grounds surrounding the property with sweeping a driveway and double garage. A BEAUTIFULLY presented FOUR BEDROOM DETACHED HOME in EXCLUSIVE BOWLEAZE COVEWAY. The property boasts generous accommodation with SEA VIEWS OF WEYMOUTH BEACH and SURROUNDING COASTLINE. Situated a stones throw from the beach and coastline this property is in an ideal position for all the amenities and benefits the region has to offer. The accommodation in brief comprises hallway, lounge, modern fitted kitchen, utility, dining room, four bedrooms, two bathrooms, conservatory and office/play room . Outside there is an enclosed garden with a block paved frontage providing off road parking. A stunning CONTEMPORARY DETACHED family home in PRESTON with lovely ESTABLISHED WESTERLY GARDENS. Accommodation comprises a BEAUTIFULLY APPOINTED FITTED KITCHEN, open plan living, dining and study area, UTILITY room and CLOAKROOM on the ground floor. Upstairs are FOUR DOUBLE BEDROOMS, master with EN-SUITE/DRESSING ROOM plus a family bathroom Outside is a GARAGE, DRIVEWAY providing OFF ROAD PARKING for SEVERAL CARS and HOME OFFICE. *VENDOR CURRENTLY SUITED* A WELL PRESENTED EXECUTIVE FOUR BEDROOM detached house with GARAGE, STUNNING CONSERVATORY, ARTIST STUDIO & ENSUITE in the popular location of Purbeck Close, off Wyke Road. 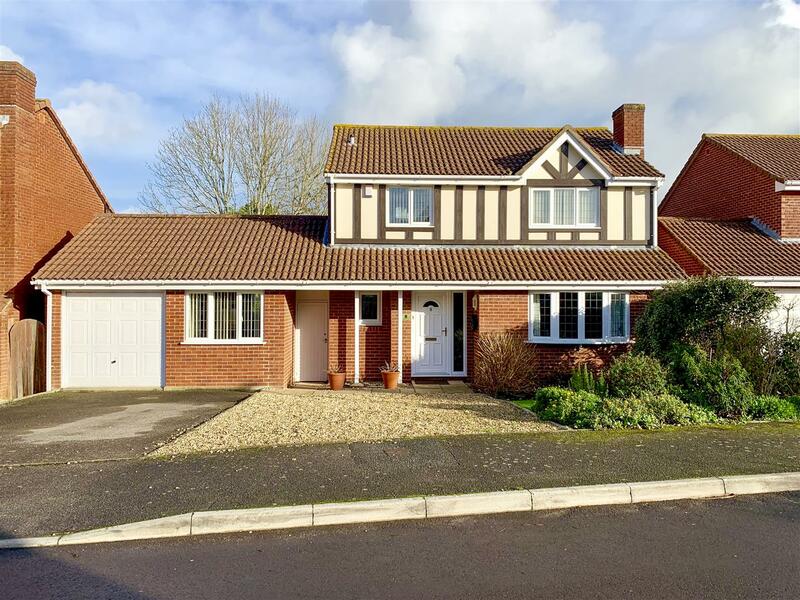 This residential location is ideally situated within a mile from Weymouth Town Centre, Harbourside and within the school catchment area for the popular Holy Trinity School. The VERSATILE accommodation comprises entrance hallway, cloakroom, large lounge diner, fitted kitchen, utility room, impressive conservatory which leads onto the garden. To the first floor are four bedrooms with the master being en-suite and family bathroom. Outside there are front and rear gardens with garage and driveway to the front. A FOUR DOUBLE BEDROOM character cottage enjoying BEAUTIFUL PANORAMIC VIEWS over the WHITE HORSE and SURROUNDING COUNTRYSIDE situated in the semi rural location of OSMINGTON. 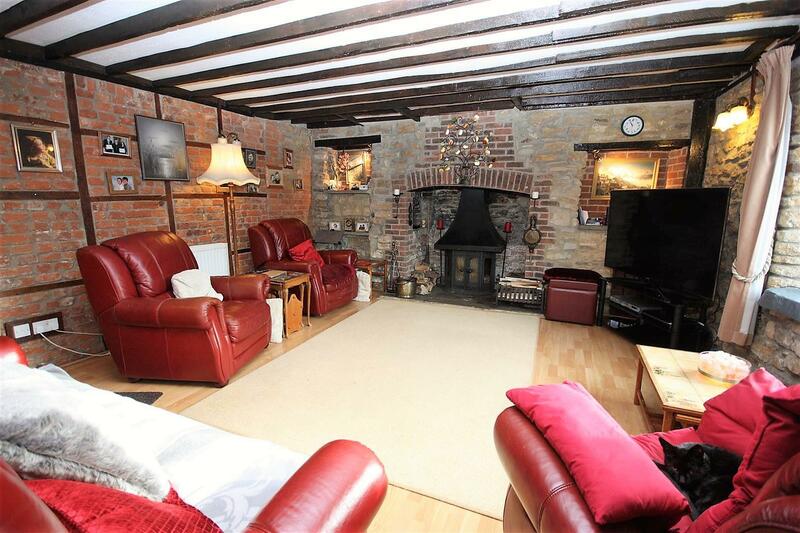 Set in BEAUTIFUL GARDENS this substantial cottage boasts a WEALTH OF CHARACTER FEATURES including tiled flooring and exposed bricks and beams. 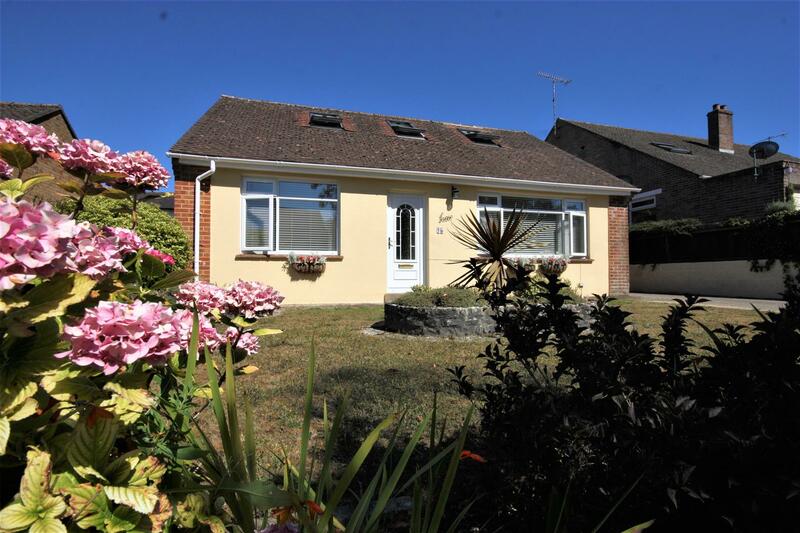 It is located in an area of Outstanding Natural Beauty with various country walks and is moments from the Jurassic Coast at Osmington Mills, in turn approximately five miles to Weymouth town centre. This substantial cottage with THREE/FOUR RECEPTION ROOMS and ample off road parking offers well proportioned accommodation throughout comprising hallway, lounge with open fireplace, dining room, breakfast room, study, modern fitted kitchen, utility room and cloakroom. To the first floor are four double bedrooms, the master being en-suite, and a family bathroom. 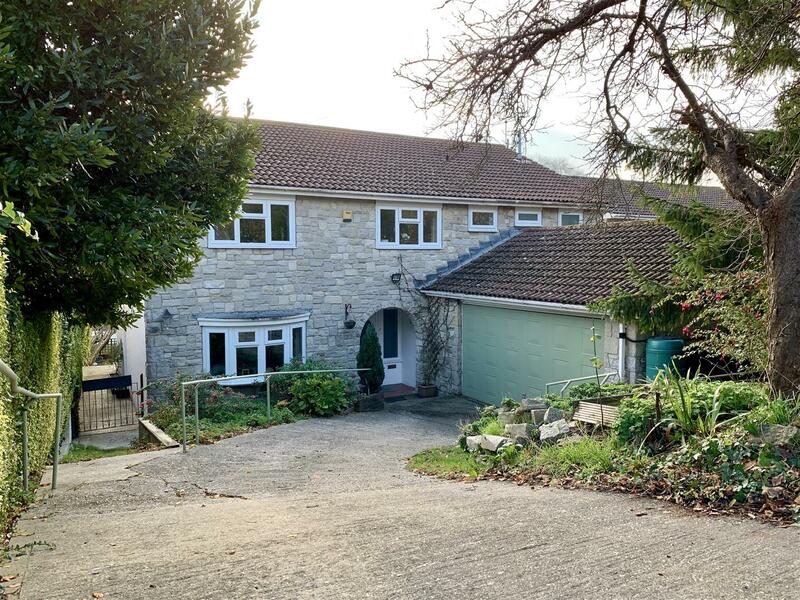 *NO ONWARD CHAIN* A well presented FOUR BEDROOM detached residence in Miles Gardens, approximately three miles north of Weymouth in the popular village of UPWEY enjoying easy access to both Weymouth and Dorchester as well as train lines to London Waterloo. This attractive stone built family home ideally situated in Miles Gardens; close to a range of amenities including both Primary & Secondary Schools, children's play area, shops and a bus route. Nearby in the village is a public house, tea rooms and many countryside walks. The property is finished to a good standard throughout and enjoys a wealth of accommodation comprising four bedrooms, living room, kitchen/diner, conservatory, utility room and family bathroom. 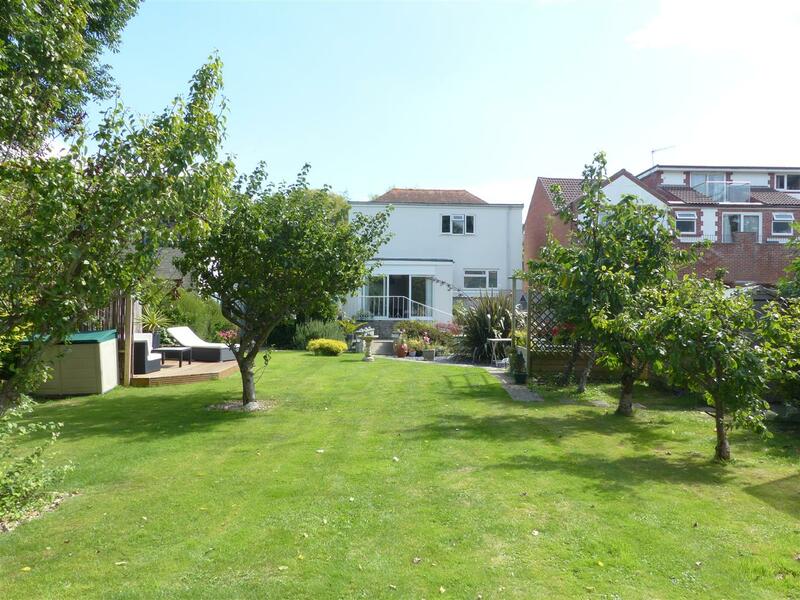 Outside there is a garage, off road parking and a SOUTHERLY garden to the rear. The property is being offer with NO ONWARD CHAIN. STUNNING EXTENDED FOUR BEDROOM DETACHED BUNGALOW with DOUBLE GARAGE, ENSUITE, OPEN PLAN LIVING AREA and WALK IN WARDROBE in a SET BACK POSITION off Dorchester Road in Weymouth. The property is conveniently placed for countryside walks along the River Wey, and equidistant for both Weymouth and Dorchester with many local amenities, including, a convenience store, florist, and hairdresser, with a petrol station and secondary school further up Dorchester Road. Nearby Upwey railway station provides links to London Waterloo, along with excellent bus routes to Weymouth and Dorchester town centres. The current owners have refurbished and extended the property with accommodation comprising; Entrance hallway with open plan living area opening into a stunning kitchen with utility room. Of the four bedrooms the master benefits from having a walk in wardrobe and en suite. Outside the garden wraps around the property with garage and driveway to the front which leads to Dorchester Road. Viewings are highly recommended to appreciate the benefits this property has to offer. A RARE OPPORTUNITY to purchase this deceptively spacious, Grade II Listed, converted Malthouse on Newtons Road, moments from Brewers Quay. 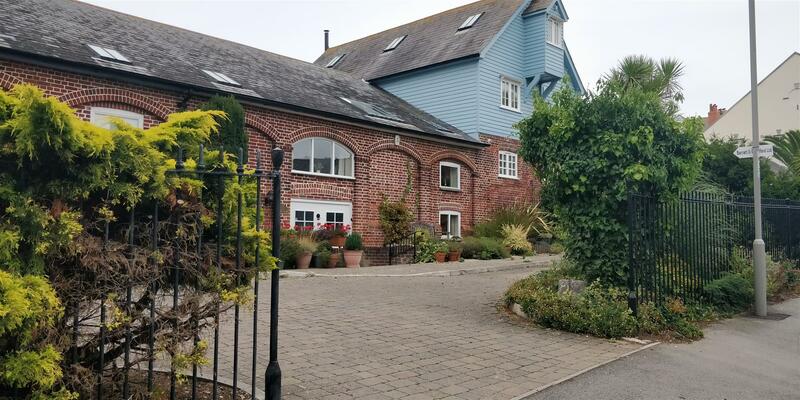 This unique property boasts large living accommodation, suitable for a variety of people including those looking to invest in the thriving Weymouth Holiday market or those looking to retire into this conveniently situated Harbour lifestyle property. The accommodation benefits from TWO BEDROOMS on the ground floor as well as bathroom, workshop and large store cupboard. The first floor can be accessed via a PERSONAL LIFT SYSTEM or stairwell and comprises LARGE OPEN PLAN LIVING with feature beamed ceilings, traditional fitted kitchen, dining area and living area. 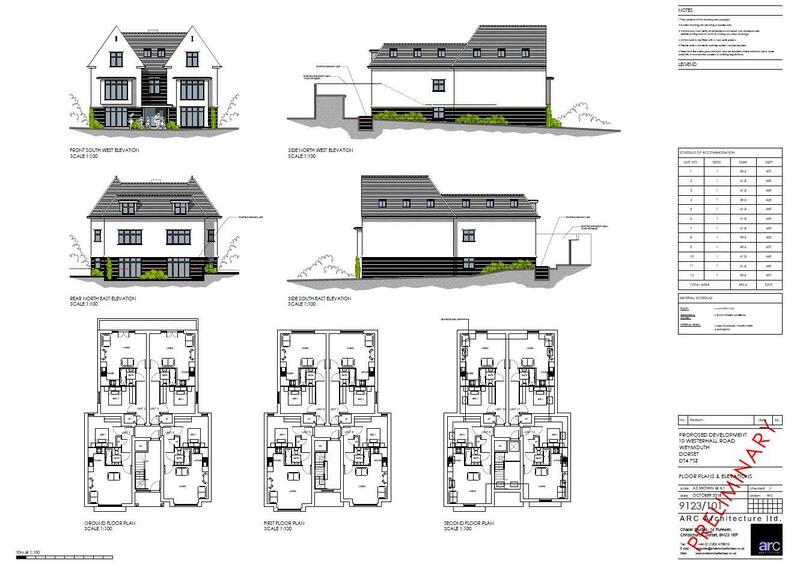 Also on the first floor are TWO FURTHER BEDROOMS, one with en-suite and main bathroom. The top floor MEZZANINE is accessed via a spiral staircase and provides ample space for a variety of purposes including a second living space, library, relaxation area or simply for storage. Outside the property are front and rear gardens, the front has a shed with power supply lending itself to storage for a mobility scooter. This beautifully presented FOUR BEDROOM DETACHED bungalow with OVER SIZED DOUBLE GARAGE/WORKSHOP & lovely garden in a CUL-DE-SAC near DORCHESTER TOWN. BOASTING a COMPLETE REFURBISHMENT the property and is Situated in WEST MILLS ROAD being within a moments walk to many local amenities. 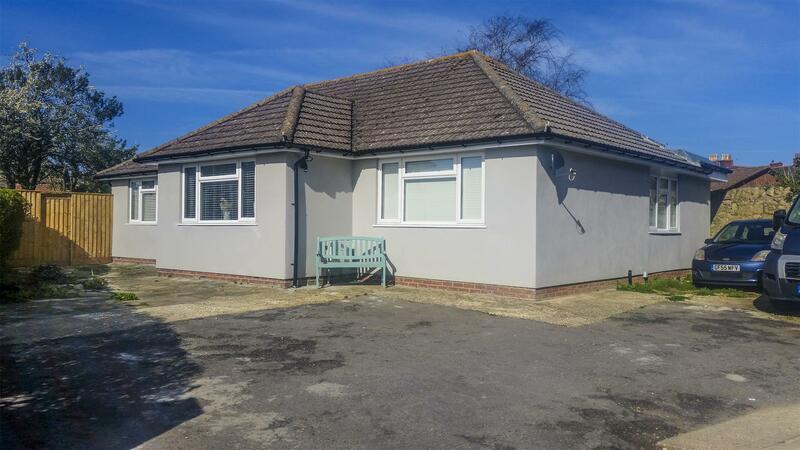 The bungalow offers well proportioned accommodation throughout comprising entrance porch, hallway, lounge, modern fitted kitchen with dining area and bathroom and four bedrooms. Outside there are front and rear gardens with a variety of planting and shrubs. The driveway provides ample parking and access to the double garage to the rear. We would love to help you find or sell your property.